Larada Sciences is the parent company of Lice Clinics of America, and maker of the AirAllé medical device, an FDA-cleared medical device that has been clinically proven to kill live lice and 99.2 percent of eggs (nits) in a single treatment using nothing more than carefully controlled heated air. 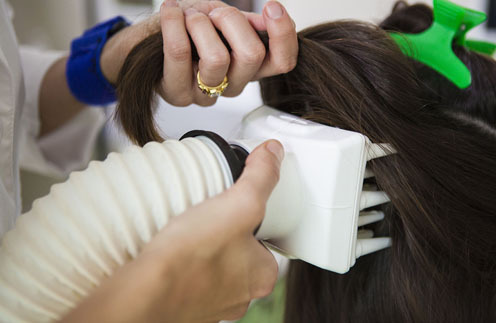 Treatment using the AirAllé medical device is available exclusively at Lice Clinics of America treatment centers, where certified technicians perform the service. The service is guaranteed to be effective.